I have finally built it. So, you may or may not remember me from my other completed build: My Current Setup & My Slow Laptop. If you didn't read this, you should read it as it has a lot of backstory. I'm going to make this thread as short as possible to not make it too long to read like the other one. But yeah, after a year of saving up, I got this. How was it to build a computer? Honestly, not that hard. With my cousin's help, it was very easy to build the computer. What was the hardest part in building it? The hardest parts for me were probably routing the cables in the back, installing the I/O shield, and putting the ram into the slots. WTF!? What happened to those fancy LED lights you had on your other build? Honestly, I have no idea. They just stopped working after a while, and I don't see the need of buying new ones for now. However, I might buy new ones someday. Why do you have so few pictures? My mom was the one taking the pictures and she got busy after a while, lol. Are you satisfied with your PC? 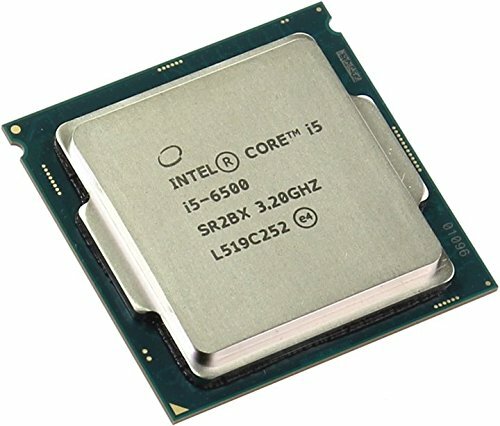 Very fast CPU for its price. 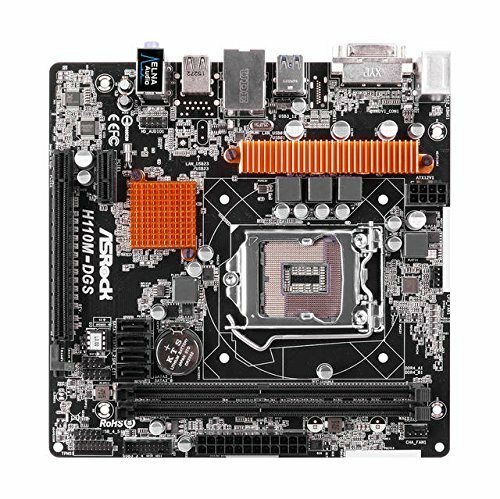 Very cheap motherboard, but I don't have any problems with it. The only thing I have criticism about is the ram slots and PCI-E slots which are dollar-store quality. Good looking ram, runs fast. Does the job. Extremely fast SSD. I can reboot windows in 15 seconds with that thing. 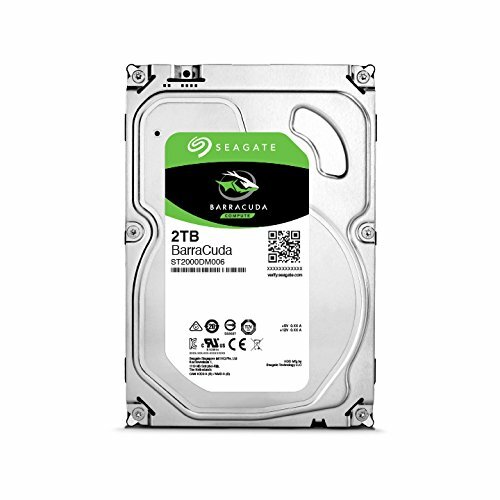 This is your average 7200RPM HDD. It works very well to store games. Oh my, this thing is fast. I can find very few things that actually push it to its limits. And it runs very cool. Probably the best bang for the buck you can have. Good case for its price. Looks awesome, has decent cable management space. However this isn't high level stuff. 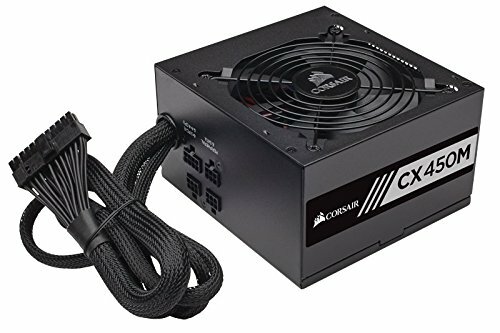 Good PSU, runs cool and provides power to everything in the computer. No problems so far. Good improvement over Windows 8 and Windows 7 on boot time and performance. It has gotten a lot better with its recent updates. 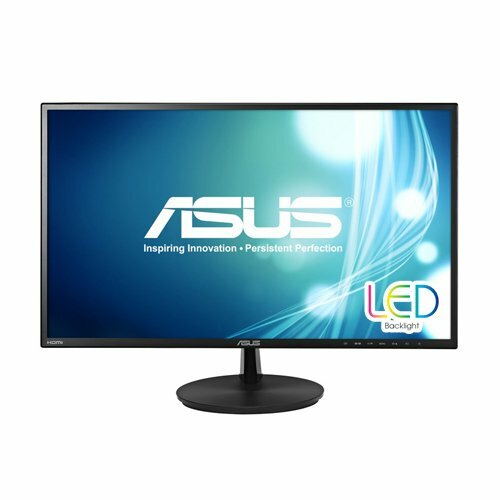 Good monitor. It isn't the highest quality you can have out there, but it looks very good and it doesn't stress out the GPU that much. 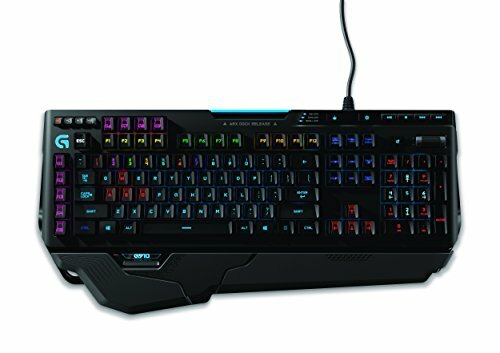 I used to say I didn't really like this keyboard, right? Well, I changed my mind. I got used to the keyboard and it is so good. The switches are amazing, they have a nice tactile feedback. I absolutely love this keyboard. Probably the best mouse you can have out there. Ergonomic, good response, awesome tracking accuracy... I love it. Decent headp?ones. I actually RMA'd them, and they work well now. They aren't really comfortable and the mic doesn't work. But they do the job, I guess. Ah, welcome at this beautiful hobby, where tinkering with your system is as satisfying as playing on it! Why not a 480. It's about the same price as a 1060. If you're going for a budget, go 480. It has 4gb instead of 3gb of VRAM, allowing you to run newer titles better. Also there's no definitive say on which card provides the better results. They are pretty evenly matched. The 1060 was better when it launched but thanks to amd's new drivers the 480 is slightly better in most but not all cases. But i am going with the 1050TI when i build my firts pc because i will only have about $450 to spend on it. Combine that with one of the upcoming Ryzen cpu's and i will be happy. It may not be as good as a $700 but my laptop that i use now has a celeron clocked at 1.8ghz. 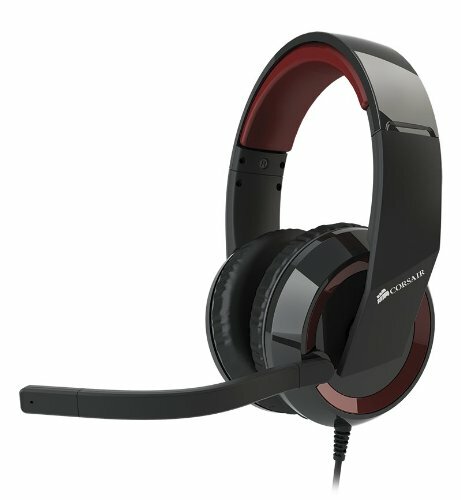 I would be happy with a gt730. what's it like playing games? what that desk u have? not sure, but it's some desk we bought at IKEA. How you liking the 1050ti? does it go well with the i5? I really love my gpu, and it goes very well with my i5. 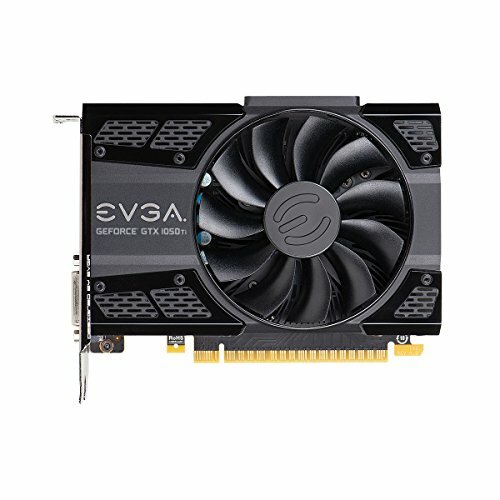 How much FPS on games? I use VSync all the time, I don't own very GPU-intensive games but I get 60fps on games like CS:GO, CS:S, TF2, almost all unreal engine games and minecraft with shaderpacks. How did you pay for the computer? everything else was easy but i needed to put a lot more pressure on the IO and the RAM.